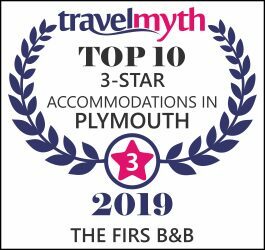 From your base at the Firs B&B Plymouth, you are ideally positioned to explore all of the great Plymouth attractions. We have listed a few below to introduce you to our beautiful city. The designer of the third Eddystone lighthouse was a leader in the civil engineering profession of his time. John Smeaton, a Yorkshire-man, used granite blocks for the exterior of his tower and Portland stone for the inside. The stones were dovetailed together and the lighthouse had a slightly curved profile, which strengthened and gave it a low centre of gravity. Illuminated by 24 candles the lighthouse was first lit in October 1759 and stood at 22 metres high. In 1810 oil lamps with reflectors replaced the candles. These reflectors were then replaced with lenses in 1845, giving the tower a much better light intensity. A step back in time. On 6th September 1620, the Pilgrim Fathers left Plymouth, England on board of The Mayflower to cross the Atlantic Ocean and settle down in North America. The ‘Steps’ today consist of a commemorative portico with Doric columns of Portland stone that was built in 1934. The theatre encourage the audiences and participants to visit us and take part in our promoted programmes, events and celebrations in the venue. This authentic property dates from the late 1500s and has a fascinating history. The house is laid out in the style of an Elizabethan sea captain’s residence with a restored kitchen, eating room, parlour and bedrooms. 34 New St, Plymouth PL1 2NA. The Elizabethan Gardens are a true hidden gem of the area, an oasis away from the hustle and bustle of the busy Barbican. Open 9am-5pm every day. 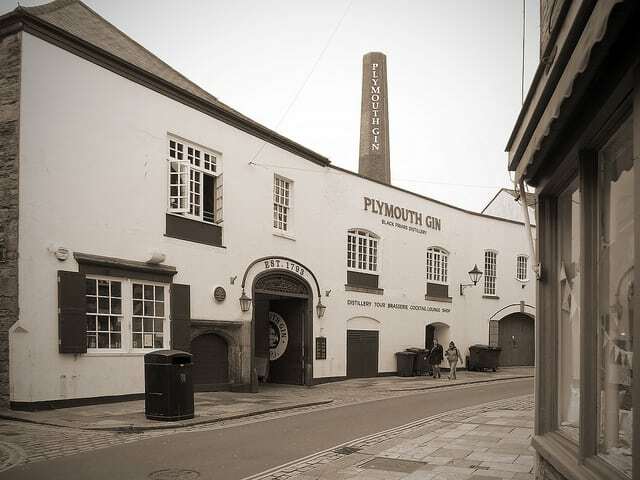 The Plymouth Gin Distillery opened in 1793 and has been producing the distinctive Plymouth Gin taste ever since. Housed within the distillery is a gift shop, a cocktail bar and the Barbican Kitchen Restaurant. 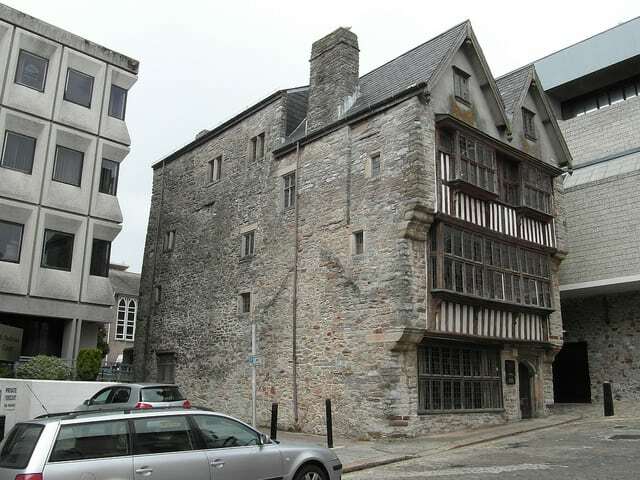 A historic building tucked away down one of the city’s oldest streets – the Merchant’s House is Plymouth’s finest surviving example of a 16th/17th century residence. 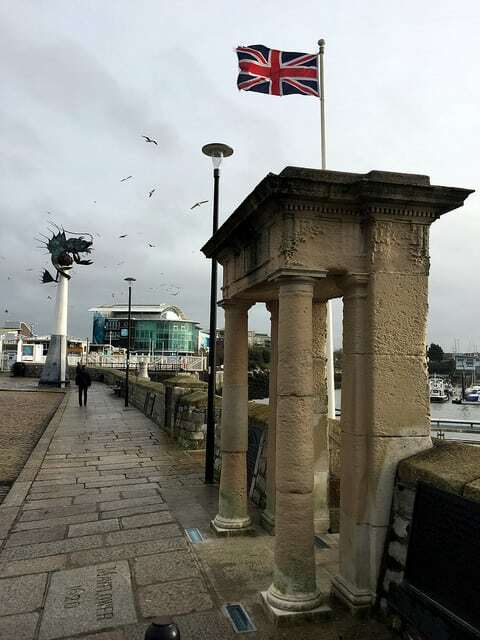 During the 17th century it was home to three Plymouth mayors including Privateer William Parker, a friend of Sir Francis Drake. 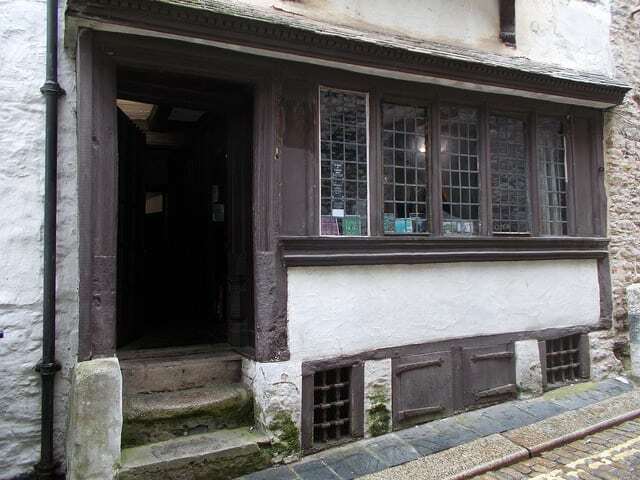 The Plymouth Arts Centre located on Looe Street, Barbican, is home to an exhibition gallery, cinema, a cafe, bar and restaurant, offering the ideal meeting place; serving a great selection of morning coffee, light lunches, drinks, snacks and Cinema suppers. The Barbican Leisure Park hosts a number of attractions for leisure activities from the 15 screen Vue Cinema, Ten Pin Bowling Alley which includes an amusement arcade, bar and restaurant. 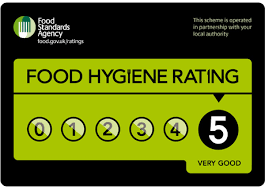 Restaurants (Frankie & Benny’s, Pizza Hut, Nando’s, Pizza Express, Chiquito), a Gym. For the night time the nightclub boasting several rooms of entertainment. Antony House is a beautiful early 18th-century mansion with a fine collection of paintings, furniture and textiles. 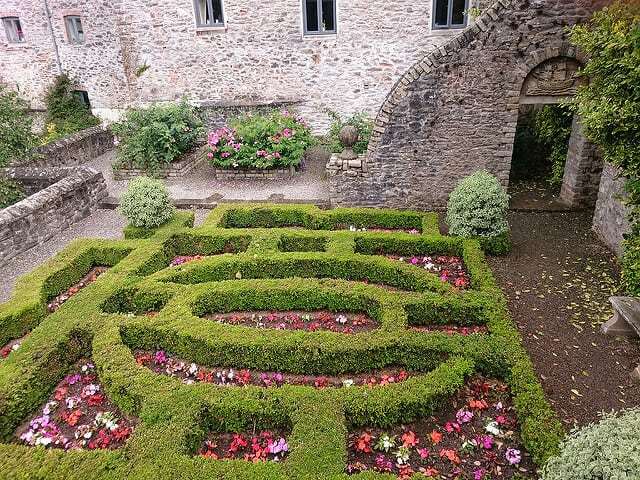 The grounds, landscaped by Repton, sweep down towards the Lynher estuary and include formal gardens with topiary, a knot garden, modern sculptures and the National Collection of Daylilies. 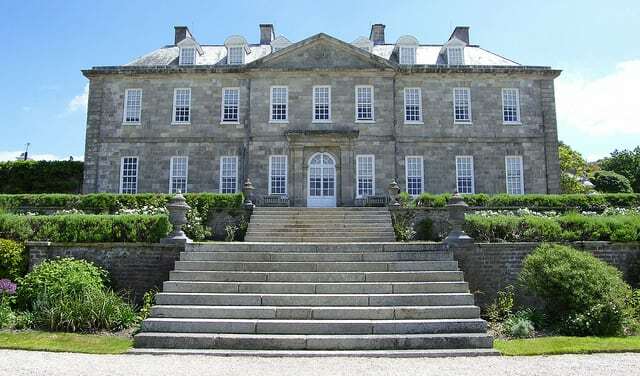 Still the home of the Carew Pole family after hundreds of years, this beautiful early 18th-century mansion contains fine collections of paintings, furniture and textiles. The grounds, landscaped by Repton, sweep down towards the Lynher estuary and include formal gardens with topiary, a knot garden, modern sculptures and the National Collection of Daylilies. The Woodland Garden has outstanding rhododendrons, azaleas, magnolias and camellias. The magic of Antony was recognised by Walt Disney when it was chosen recently as the set for the film Alice in Wonderland, directed by Tim Burton. 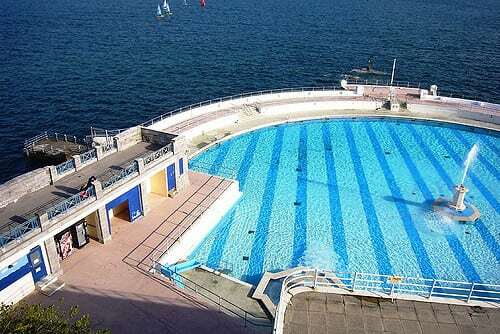 Set in a beautiful location overlooking the sea at the tip of Plymouth Hoe and voted one of the best 10 outdoor pools in Europe, Tinside Lido is an attraction not to be missed. Built in 1935, Tinside is a slice of the quintessential British seaside from a bygone era. The Lido is a wonderful example of Art-Deco style and is Grade 2 listed. 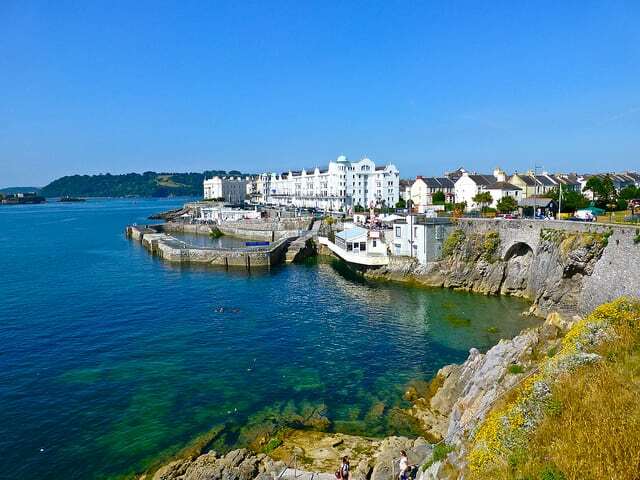 Open during the Summer Months this fantastic outdoor saltwater swimming pool offers both loal people and visitors to Plymouth beautiful surroundings in which to swim, sunbathe and watch the world go by. 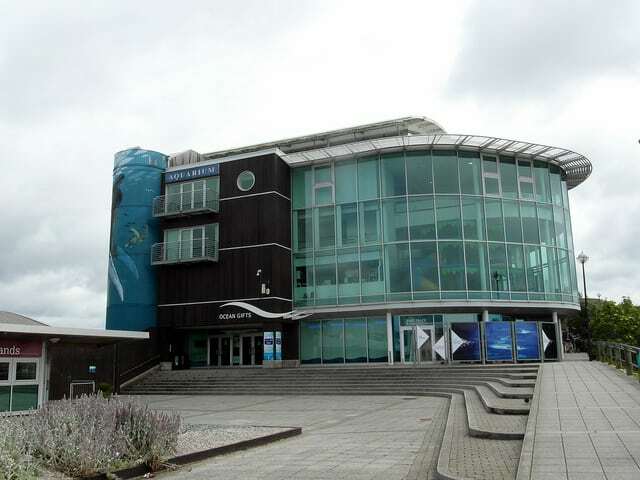 The Plymouth Pavillions is an entertainment and sporst complex in Plymouth. It has an ice rink, Live Cafe, and arena. The Pavillions is built on the site of the former Millbay Railway Station, that is directly opposite the Duke of Cornwall Hotel. In 1840 Thomas Gill, owner of the West Hoe Estate and builder of the 500 ft West Hoe Pier, sold the docks to the Great Western Docks Co. They engaged I K Brunel to design the docks in 1862. The R.N.L.I. established a station in the docks on 28th April 1912. 62 crew of the Titanic arrived on S.S. Lapland at West Hoe in 1912. 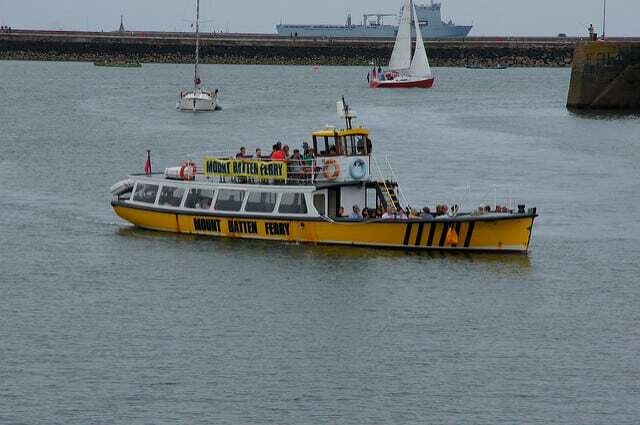 Today over 330,000 passengers pass through the port each year. 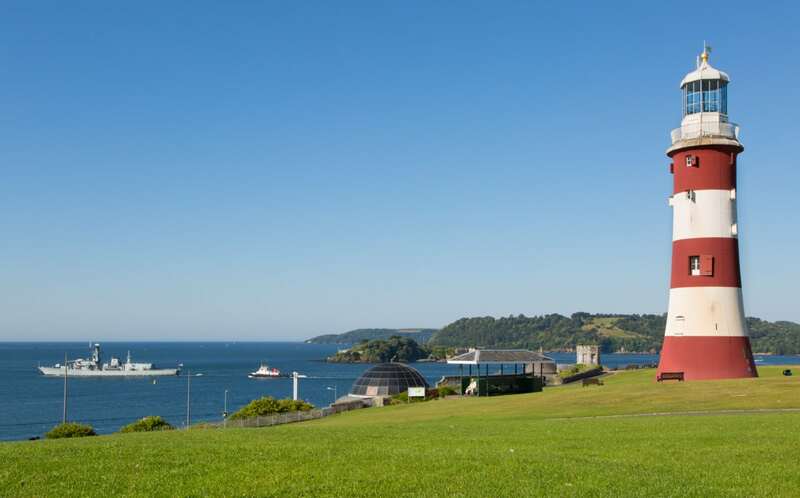 Above are some of the best Plymouth attractions. 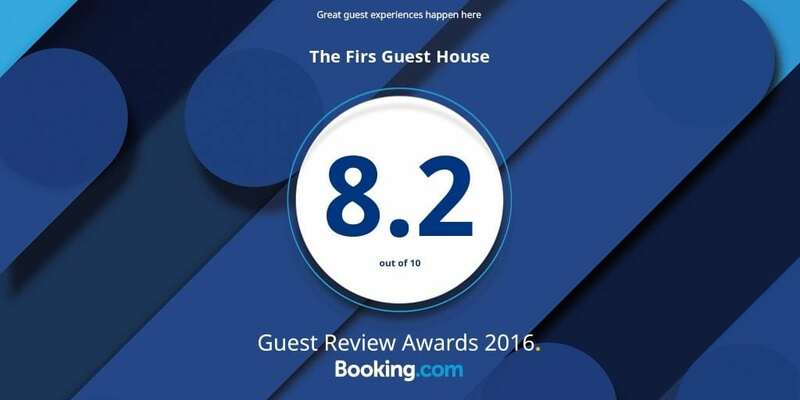 From your base at The Firs B&B Plymouth, you are perfectly situated to make the most of all that Plymouth and the rest of Devon and Cornwall has to offer.